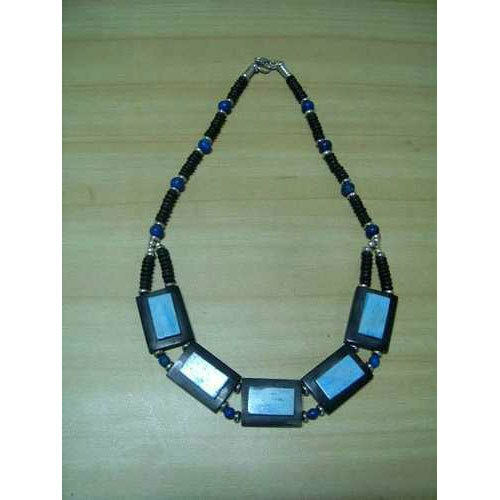 Matching up with the ever increasing requirements of the customers, we are engaged in providing Stylish Necklace. Design Space International is a Partnership company, engaged in the business of manufacturing and exporting Mop Coaster, Napkin Holder, Wooden Tray, Napkin Ring, Ladies Bracelete, Ladies Bangle and many more. Since 2007, our offered products are widely appreciated in the market as we offer only the quality products that are tested on various quality parameters before final dispatch in the market. We export our products to America and China.